Serving brunch every day of the Easter weekend, Bluebird White City provides four chances to indulge in the best meal of the day. The celebrations will commence with a Pink Good Friday Brunch, serving a two and three course menu alongside free-flowing Moët & Chandon Imperial Rosé Champagne. Food options include avocado on cornbread with poached eggs, toasted granola with vanilla yoghurt and raspberries, and toasted crumpets with honey and peanut butter. For something a little heartier, there's also the Bluebird hamburger and a new hybrid dish: the hot cross bun French toast. Classic brunch with bottomless prosecco or red wine will be available Friday to Monday and on Sunday 21st there will be an Easter egg hunt for the little ones. 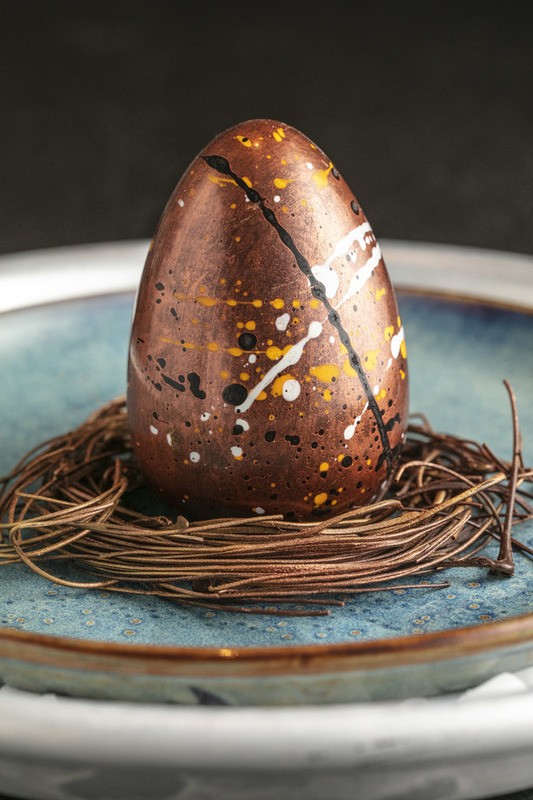 What are the best dining options near Easter Brunch at Bluebird White City London? Easter Brunch at Bluebird White City gyms, sporting activities, health & beauty and fitness. The best pubs near London Easter Brunch at Bluebird White City. Easter Brunch at Bluebird White City clubs, bars, cabaret nights, casinos and interesting nightlife. Where to have your meeting, conference, exhibition, private dining or training course near Easter Brunch at Bluebird White City. From cheap budget accommodation to luxury 5 star hotels see our discounts for Blueprint Cafe hotels, including Cheval Three Quays Apartments from 83% off.